We must confess that until this past Winter, we generally didn’t think much about going to Mohonk in the winter. We’re love hiking and the beach, so we would patiently wait each year for spring to arrive. 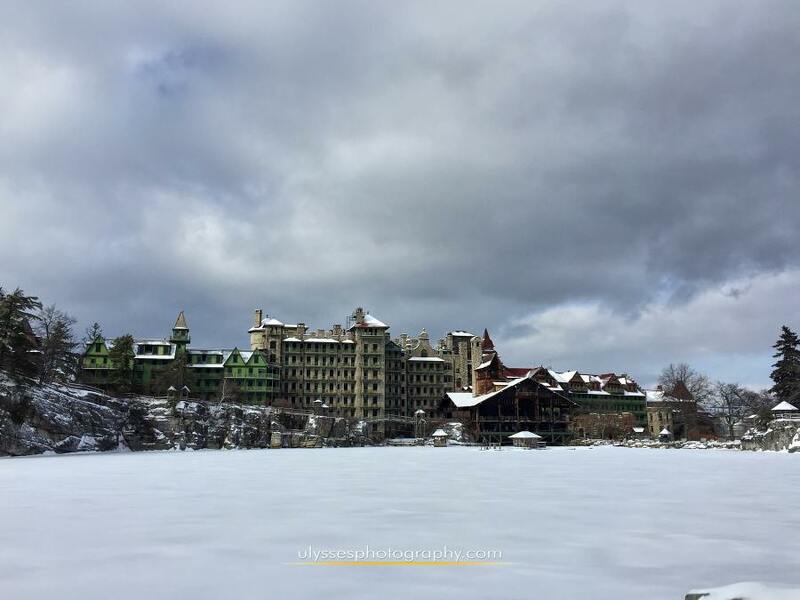 However, that has all changed now that we experienced our first winter overnight at Mohonk. We were delighted to see that it had just snowed the night before we arrived, so we decided to layer up and head outside to enjoy the scenery. It was truly like a sparkling winter wonderland. 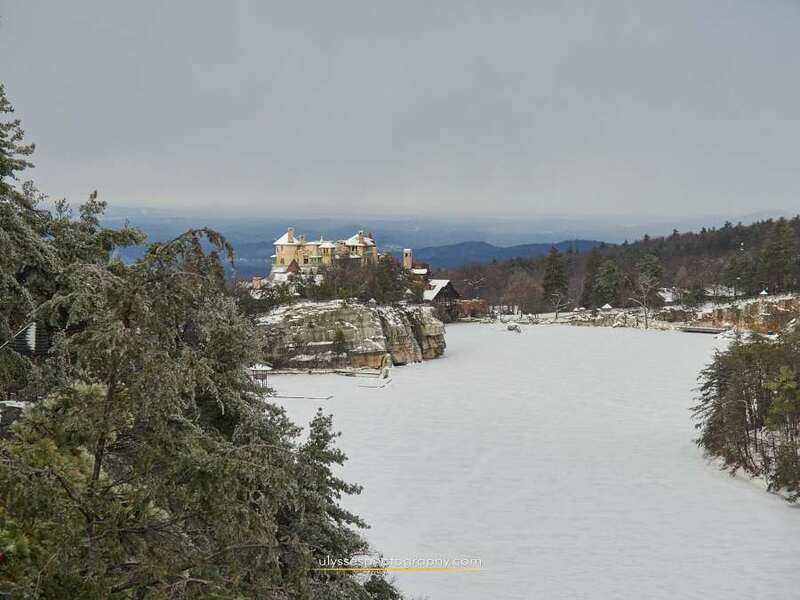 Mohonk is also the perfect place to try winter activities like cross-country skiing and snowshoeing. It was our first time for both, so we headed to the ski shop to get outfitted and get some helpful tips before heading out. We chose the beginner path around the lake first with the skis and really enjoyed that. It’s a great workout, but not as difficult as I imagine – we highly recommend it! Next we switched out the skis for snowshoes, and headed thru the house up to Eagle’s Cliff. Even though it was a bit icy, the Crescent Moon snow shoes that the ski shop provided gave us perfect traction and we felt completely confident. Again, it was a great workout, since each shoe weighs nearly 5 lbs, but we hardly noticed because the scenery was spectacular. There is also something so special and meditative about wandering through the snow with no other person in sight, and no other sounds except the birds. If you have the chance, you simply must try it! INSIDER TIP: If you’re an overnight guest, you can bring the snowshoes to your room so you can go out for an early-morning jaunt the next day. How cool is that? It was super convenient when we took a guided snow shoe tour the next morning and didn’t have to stop at the ski shop beforehand. We enjoyed spectacular scenery while snow-shoeing on the trails! Another thing to note is that even in the winter, there are fabulous guided nature hikes. We took one that featured a stroll around the lake while learning about pond and forest ecology, geology, natural and cultural history. It was great, and we got to explore areas that we probably wouldn’t have gone to ourselves. We also found out what a squirrel dining table looks like! Of course, there is nothing as cozy as a crackling fireplace in the winter, and Mohonk has these in spades. 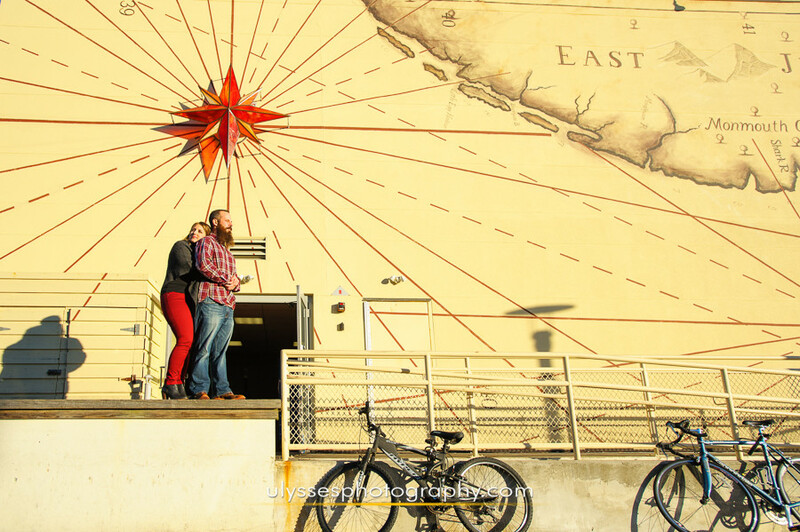 Read more about our fabulous Romantic Winter Staycation here. Mohonk is one of those places that is truly fabulous no matter what the season. That said, there is so much to do there in the summertime! One feature of summer is the gorgeous gardens. They never disappoint, and the display is completely different each year. Summer is the perfect time for a romantic stroll through the gardens to see what the garden team has dreamed up. This sweetpea teepee completely stole my heart. If you’re a day guest, be sure to check the calendar to see what guided hikes are available. They even have night hikes with a naturalist, so you can learn about the environment and burn off your dinner at the same time – how cool is that? Another big reason to visit Mohonk in the summer is the lake. They have beautiful rowboats for a quiet boat ride, and a small sandy beach with a dock and swimming. When you get tired of that, dry off and head over to the stables for some horseback riding. 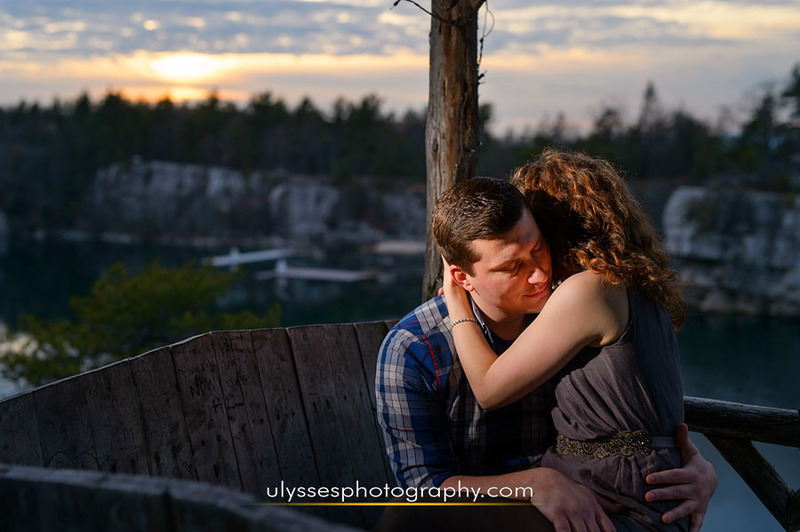 You really can’t ever get bored at Mohonk! If you’re needing to de-stress and looking for a quieter activity, head straight to their world-class spa. You can book a massage, enjoy the selection of unique teas, and take a dip in the mineral pool. Read our thoughts about their fabulous spa here. 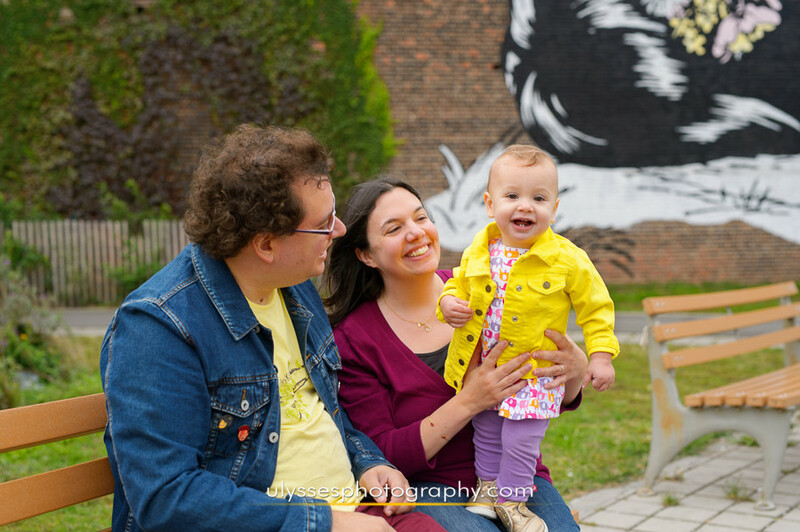 Of course, summer is the perfect time to update your family photos. We are Mohonk specialists, so contact us as soon as you start planning your trip! We can help make it even more memorable. One really fun thing about Mohonk is that they change their display gardens every year! They choose a new theme, and often build new structures to complement the plantings. I love visiting in the springtime to see what the new theme is and what’s happening in the (always-breathtaking) gardens. The grounds are incredibly extensive, but the paths are well-marked and you can walk for miles with the house in view. This will help you feel secure if you’re new to Mohonk and worried about getting lost. Just look for the big mountain house, and you know which direction to head for (and how far away you are from afternoon tea and cookies)! If you’re timid about hiking alone or want to learn more about your surroundings, Mohonk has fabulous guided hikes (and they are included with your meal). If it’s not a busy day, you may even get a private hike – that’s happened to us! We showed up at the appointed meeting spot and no one else did, so off we went with our guide. When you arrive at Mohonk, check the daily activities list to find out when the guided hikes are scheduled so you can plan your day and arrive on time. There are few places as beautiful as the Hudson Valley of NY in the autumn. 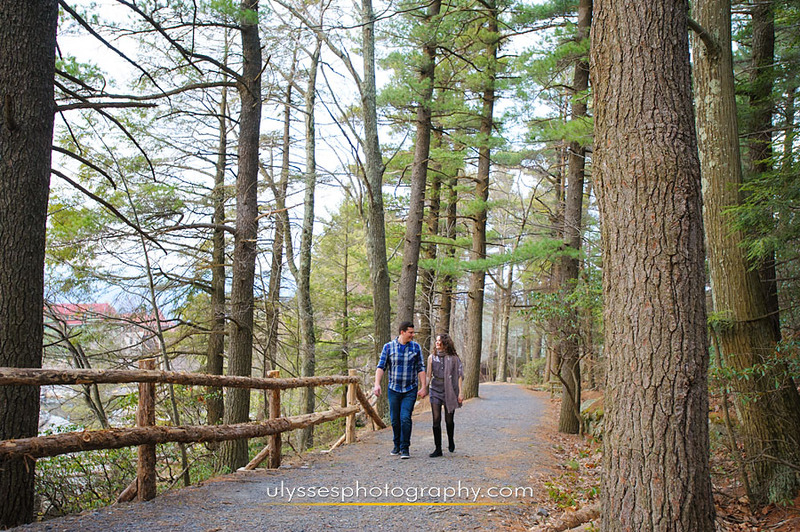 It’s the perfect time to step outside and enjoy hiking the grounds of Mohonk Mountain House. You can come for the day, or go all out and spend a week. I guarantee you’ll want to return again and again once you discover all that Mohonk has to offer! One activity you might enjoy is seeing how many of Mohonk’s summerhouses you can find. These adorably rustic covered benches are situated at perfect lookout points, and each one is unique. They were all built using materials from the surrounding area, and they are all maintained by the Rustic Department at Mohonk. Take note of which ones you find as you hike the property! Of course, they are perfect for photo ops. When you’ve spent all your energy hiking and it’s time for a break, head to the sunset porch. There is a bar so you can get your favorite drink, and then you can relax on the wooden rocking chairs and gaze out at the lake view with the mountains in the background. If you get a bit of a chill in the evening, you can turn the corner and find the fire pit, and look up to enjoy the night skies. We have eaten many meals at Mohonk Mountain House between overnight trips and weddings, so here’s the scoop! First of all, if you’re just planning a day trip, the meals may seem a bit pricy, but the food is excellent. They have recently begun incorporating more locally-sourced and farm-raised foods in their menu, and you can taste the difference. In fact, on the wall right outside the dining room you can find a list of local farms they source from. We love to eat healthy local food, so for us this is important. If you’re an overnight guest, all your meals are included, starting with dinner on your day of arrival and ending with lunch on your departure day. The breakfast and lunch buffets are very good, with lots of options available for self-serve, as well as chefs preparing foods to order. Even the pickiest eater should have plenty to enjoy! Keep an eye out for their soups, which are always very tasty. We particularly remember that the caramelized leek soup, butternut squash soup, and potato soups were very flavorful. Mohonk usually offers a 3-course dinner, but on our last stay they were renovating the kitchen and offering a buffet dinner. It was excellent and there were even more options than at lunchtime. The Dim Sum station was one of our favorites. We also particularly enjoyed the assortment of salts from around the world. It made the carving station even more special to play with all the different salt flavors (and we now know what we’re doing for our next dinner party at home)! The fresh-made pasta bolognese was also outstanding. Desserts included a waffle station with fresh berries, nutella and real whipped cream, and an ice cream station with fresh peach ice cream. On prior stays before the renovation, we’ve enjoyed entrees such as Red Wine & Grilled Ginger Braised Beef Short Rib, and Honey & Lavender Roasted Finger Lakes Farm Duck Breast. The portions were just right and the food was cooked to perfection, as well as beautiful to look at. Besides the food, the view from your table is also a standout feature. The dining room features panoramic views of the Catskill Mountains, and original woodwork from 1893. They seem to have a separate area for larger groups, so we have always had a quiet table to enjoy our meals. Therefore, it would be the perfect setting for a date night! The Moisture Drench Healing Facial. This was 50 minutes of bliss. The Naturopathica products were perfect for my sensitive skin, and the therapist massaged them in perfectly. My skin felt amazing when it was done! She recommended some products for my skin afterward, but there was no pressure. The Pure Renewal Manicure. After choosing from a nice variety of polishes, I sat down to have my hands and nails soaked, scrubbed, masked, and moisturized. My nails have never looked better, and the polish lasted nearly a week. The curtained pedicure stations looked so inviting that I was almost tempted to add one on, but had to head home shortly afterward. Spa Amenities. When you book a treatment, you can also spend as much of the day as you wish (between 8am-8pm) enjoying the amenities of the spa. These include a eucalyptus steam room, dry rock sauna, outdoor heated Dead Sea salts mineral pool, specialty tea bar, solarium, and verandas. We have spent many hours enjoying the spa amenities, and we highly recommend it! Probably our favorite amenity is the outdoor mineral pool. The path to it is heated, so you can enter even in the middle of winter! The last time we stayed at Mohonk in February, we were in the mineral pool with snowflakes falling on our heads. We can’t even describe what a treat it was! It was so soothing to our muscles, which were a bit achy after all the cross-country skiing and snow shoeing we had done over the past few days. It’s a good thing the spa provides thick, warm robes and slippers for getting in and out of the mineral pool! Afterward we dried off in the sauna, and warmed up through-and-through in the steam room. It was the perfect antidote to the winter blues! The lockers rooms are also well-equipped with private showers and a selection of Mohonk products (lotions, shampoos, etc). Ulysses always enjoys shaving there, as he says they have special products numbered in order, so it’s almost like getting a treatment! • Be sure to check out the specials before booking your appointment. Mohonk often has spa discounts included with your stay, or spa packages available. • If you’re an overnight guest but not purchasing a spa treatment, you can purchase access to the spa amenities for just $25. That allows you use of the amenities for the entire day, from 8am to 8pm. With so much included, it’s a no-brainer for us! 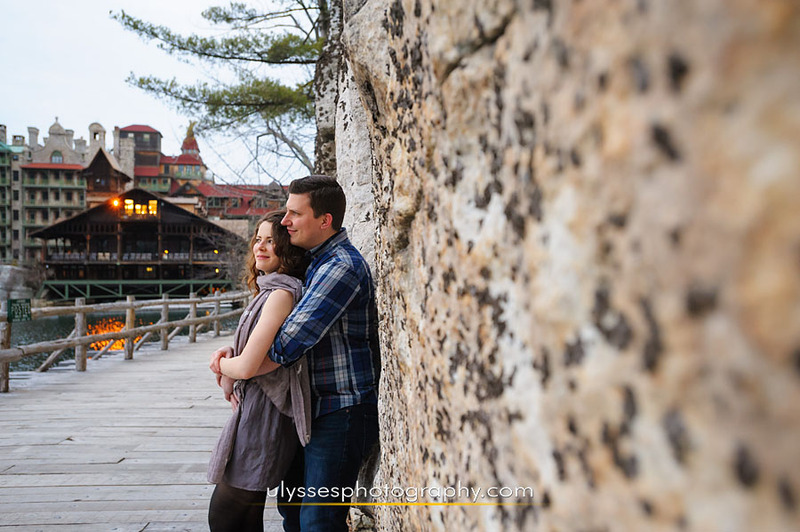 Mohonk is one of our absolute favorite places in the world. As locals, we’ve been going there for at least 30 years, yet it still makes our hearts skip a beat when we drive up to the mountain house. Just 85 miles from Manhattan, or 70 miles from Westchester, this National Historic Landmark is unlike any other place in the world. It simply must be seen! If you’re just planning a day trip, the meals are a bit pricy, but worth it (in our humble opinions). Read more about our thoughts on the dining options here. Something that makes the meals an even greater value is that if you purchase a meal (whether breakfast, lunch or dinner), you can also make use of the house for the day. This means that if the weather turns on you, you can escape to the rocking chairs on the covered porch and enjoy the view of the lake and rock structures behind it, or go into the house and sit in front of a fire. It also means you can enjoy the 4 o’clock tea and cookies (yum). Adding even greater value, you can enjoy almost all of the daily activities (except the ones that incur an additional fee, like boating). Be sure to check out the daily activities online beforehand so that you can plan your day (or check the board across from the main desk when you arrive). Mohonk plans several Theme Programs through the year. Check their Events Calendar to look ahead and see which programs you might be interested in so that you can add them to your own calendar! They feature fun themes like Couples Romantic Getaways, Girlfriends Getaways, Mystery Weekends, Mindfulness, Wine Tasting, and more. 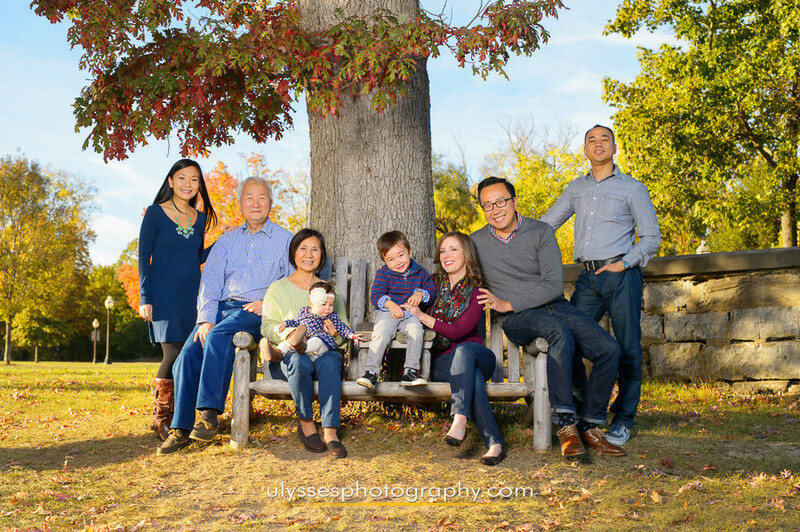 If you’re traveling to Mohonk with your family or with your special someone, it’s the perfect time to have a portrait session done. There is no backdrop that is more beautiful, and there is a world-class spa right on premises to perfect your hair and makeup. 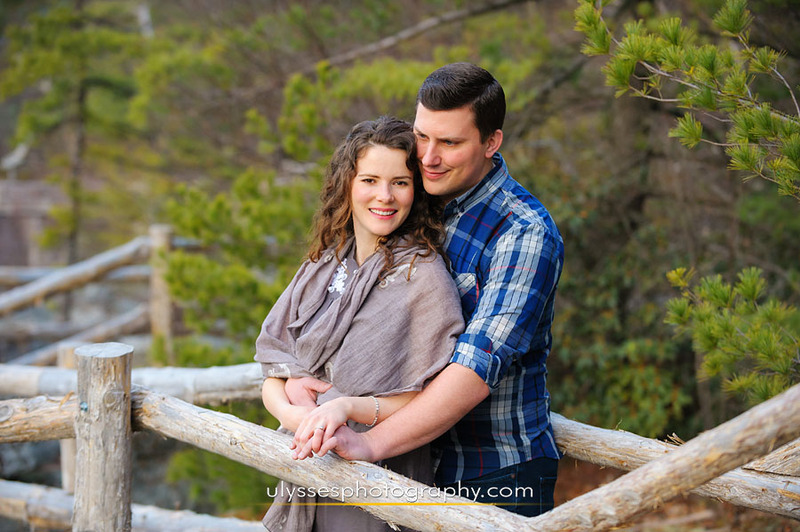 Contact us and we will help you plan your photo shoot – the perfect momento of your trip! Although check-in is at 4pm, you can use the house and activities for the entire first day. We had breakfast at home, handed over our bags when we stepped out of the car, and left our cell # for them to call when our room was ready. First we took a house tour, where we learned fascinating history about the Smiley family and the mountain house. For instance, the big central staircase features 1400 hand-turned ash spindles! Since there was a big snow the day before, we then headed for the Ski Shop. We were beyond excited for our very first time trying out both snow shoeing AND cross-country skiing, both included with our stay. 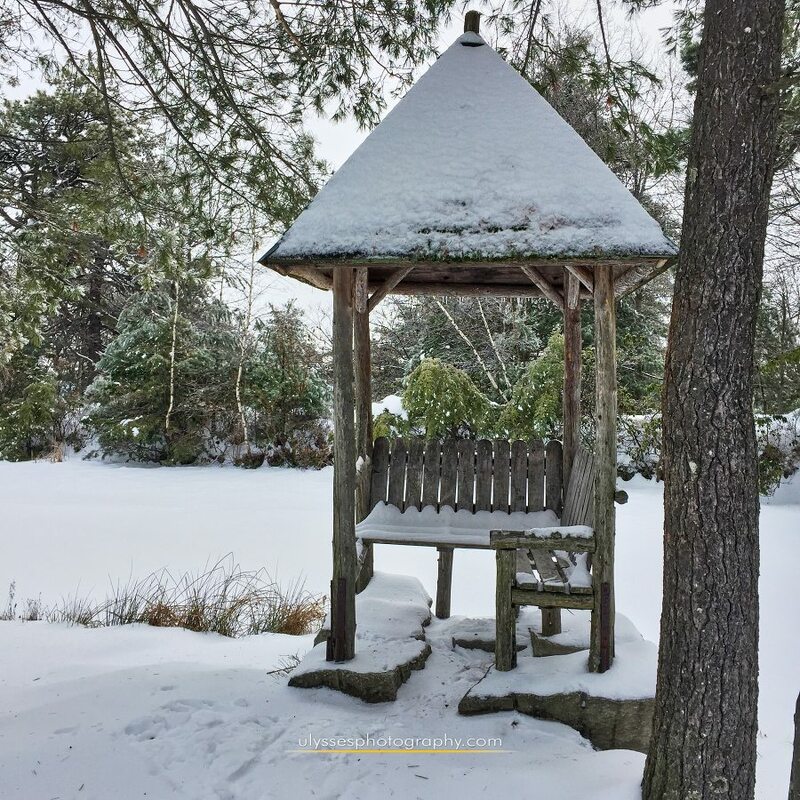 Read more about our Mohonk snow adventures here. After 3 hours, we had worked up an appetite, so we reached into our backpack for our homemade lunch and sat by the fire in the Lakeside Lounge. Every 15-20 min a gentleman came in to add wood to the fires. It’s part of guest services, and was his only job that day! It was heavenly sitting in front of a cozy roaring fire and watching the snowflakes sparkling as they fell on the lake. On a warmer day, you may want to sit on the rocking chairs on the balcony. Soon afterward, our room was ready. We were completely blown away when we were upgraded to a Lakeview Tower Room with fireplace, private balcony with wooden rocking chairs, a huge soaking tub, and a super-comfy king bed. There were also fluffy white robes, and Mohonk’s signature rosemary mint bath products. There was no television in the room, but why on earth would you waste time watching TV when you’re at one of the prettiest places on earth? Dinner is the first meal included with your stay, and then breakfast and lunch the next day. You can read more about dining at Mohonk here. If you’re an early riser like me, go downstairs for tea or coffee from the continental breakfast at 7am. Full breakfast is served from 8am-9:30am. After dinner, we lit the fireplace in our room, and discovered that the Mohonk staff will happily restock wood for you even late at night. After all that fresh hair, exercise, and delicious food, I fell asleep to the warmth of the fire and had the best night’s sleep in a long time. Wedding season is now in full swing, and we’re so excited to share this early preview of Kathryn + Paul’s Wedding! This sweet moment happened just after the newly-married couple walked back down the aisle hand-in-hand. In their excitement and joy, I’m pretty sure they had no idea there were any other people on the planet. The complete gallery will be available in the “Boutique” area of our website as soon as the couple returns from their honeymoon. Until then, keep an eye on our Instagrams for more previews from this wedding! If you’re not yet following our Instagrams, you’re missing out! It’s where we post our newest work, so head over there now: Ulysses’ Instagram + Jenni’s Instagram. Aatish’s parents had no idea that 100+ of their most cherished friends had come to celebrate their anniversary. Many had come from all over the country for this big event, and some even traveled internationally in order to attend. It was beautiful to see the love and affection everyone displayed for them on this special occasion. Little did anyone know that Aatish and his wife had another happy surprise to announce — they’re expecting their first baby! 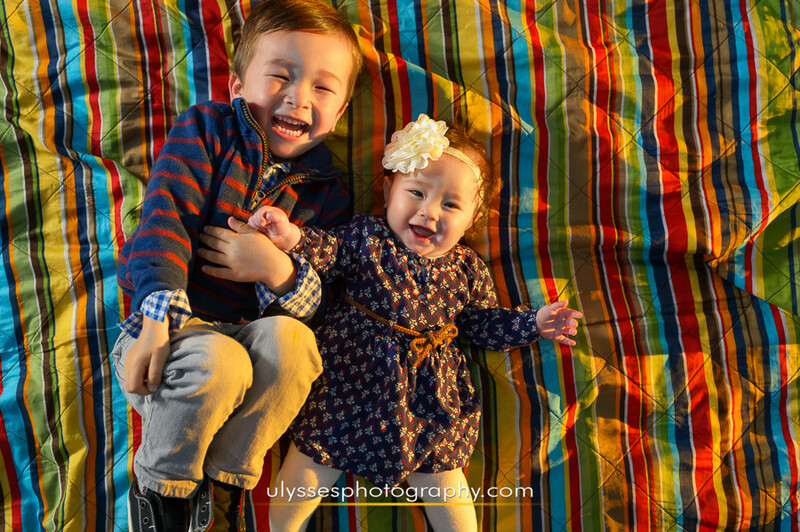 There were lots of hugs and happy tears from the new grandparents and everyone else gathered, as they celebrated over this dual surprise for the rest of the evening. 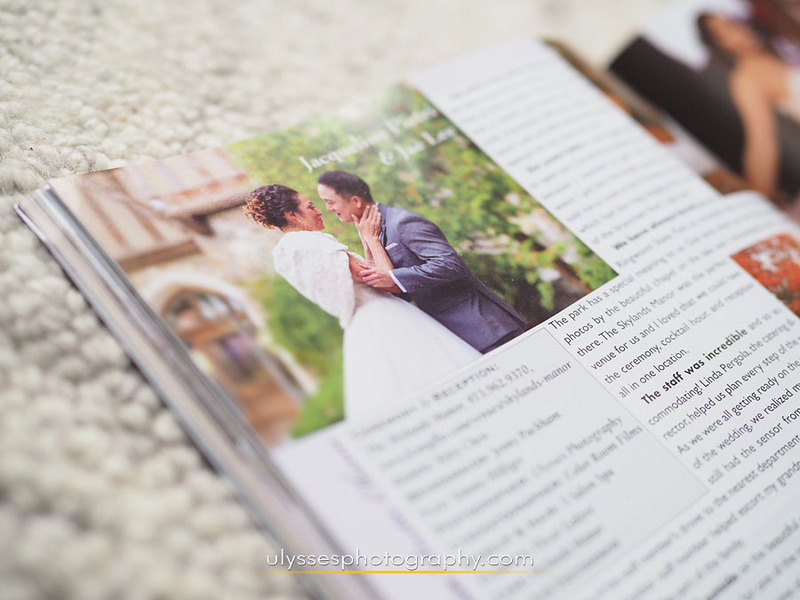 We’re glad we no longer need to contain our excitement over seeing Amy + Doug’s wedding published by the editors of the premium bridal portal at Style Me Pretty! We’re not surprised to see them gushing over the lush green gardens, the antique red barn, the custom sculptures handmade by Amy herself, and the private meadow locale for their guests to be seated during the ceremony. You won’t be able to resist the rustic charm and handmade details they put into the decor. Tap here so you won’t miss seeing and reading about all the lovely details from this effervescent couple’s perfectly gorgeous outdoor wedding day! When it comes to your professional image, you can’t settle for an amateur snapshot or a selfie. 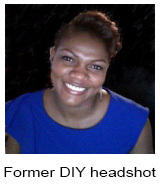 Your head shot is a form of visual communication that gives an immediate first impression. 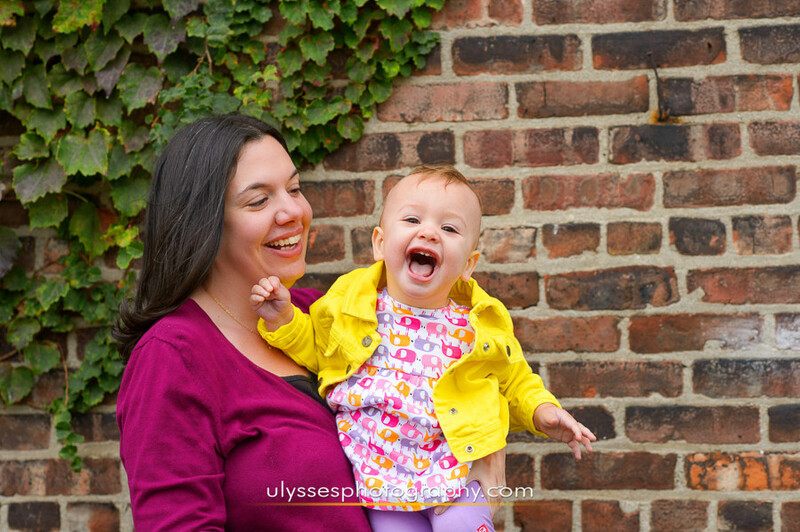 A creative, professional head shot shows that you’re detail oriented and invested in quality. A professional head shot is essential if you want to stand head and shoulders above a busy and competitive marketplace. 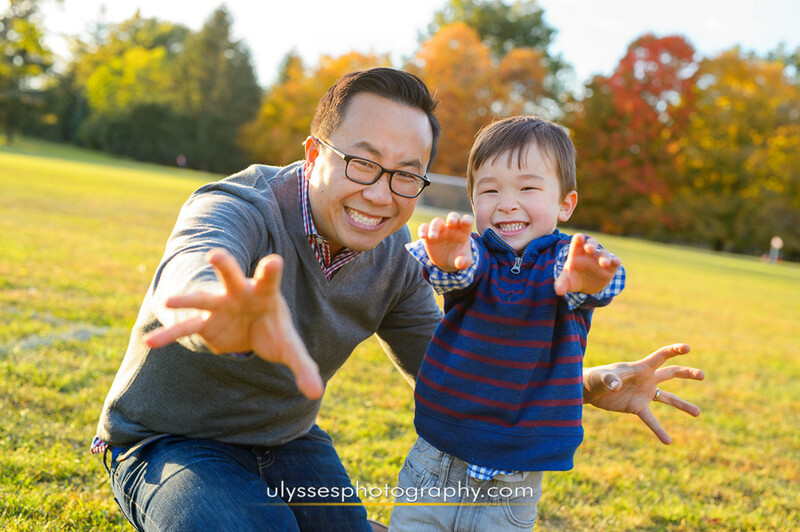 We’ll help you improve your image with photos for your media kit, social media profiles, as well as your blog, website, or other business needs. We’ll assist with everything from styling tips to putting you at ease, and the result will be photos you’ll want to share with everyone. 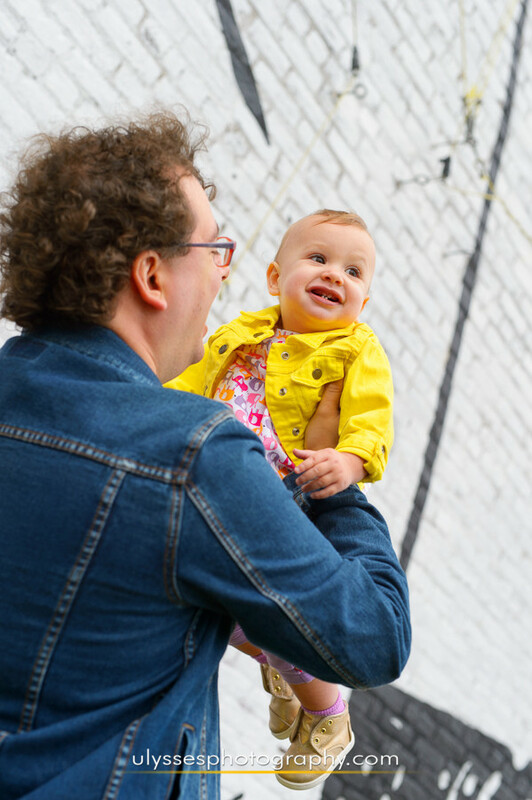 Don’t wait another minute – tap CONNECT at the top of this page to book your session now! P.S. What do you think of Sophia’s new head shot? We would love to hear from you! 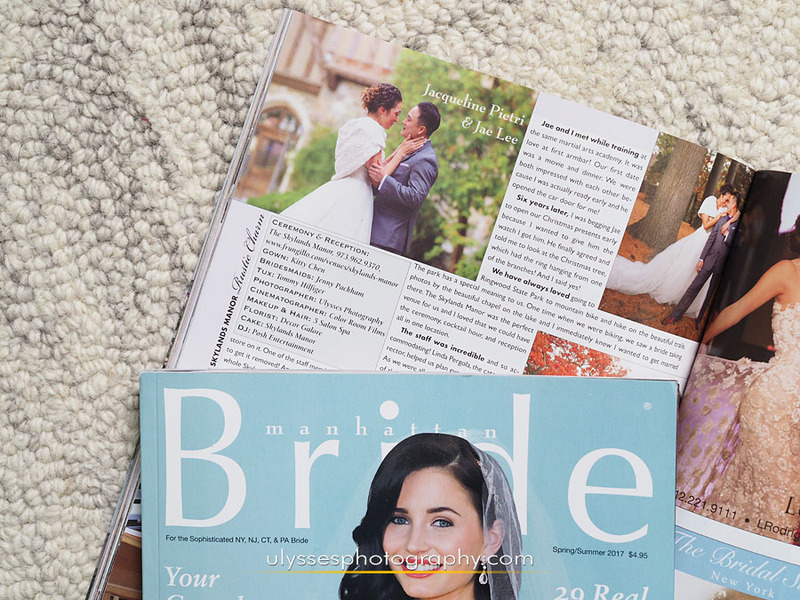 Published in “Manhattan Bride” Magazine!! Seeing our work get noticed, picked up, and published never gets old! In fact, seeing our photos in printed publications makes us go absolutely nuts — in the best way possible, of course! 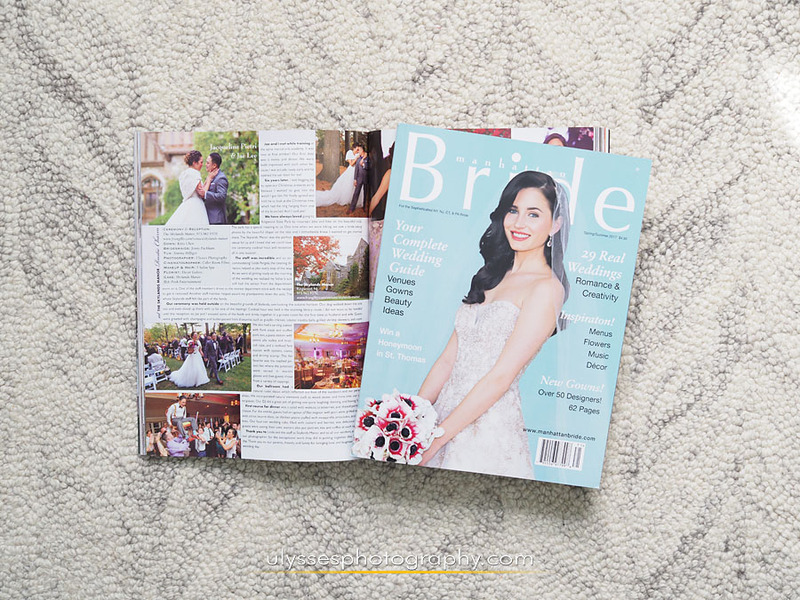 So you can imagine our excitement seeing our photos of Jackie + Jae’s wedding at Skyland’s Manor published in Manhattan Bride Magazine Spring/Summer 2017 edition! 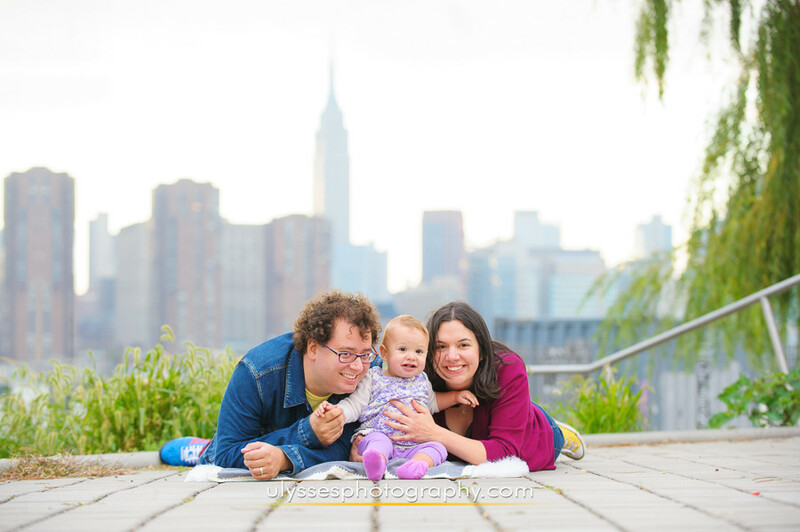 Don’t miss Jacqueline’s enthused and eloquent writeup about her spectacular day. 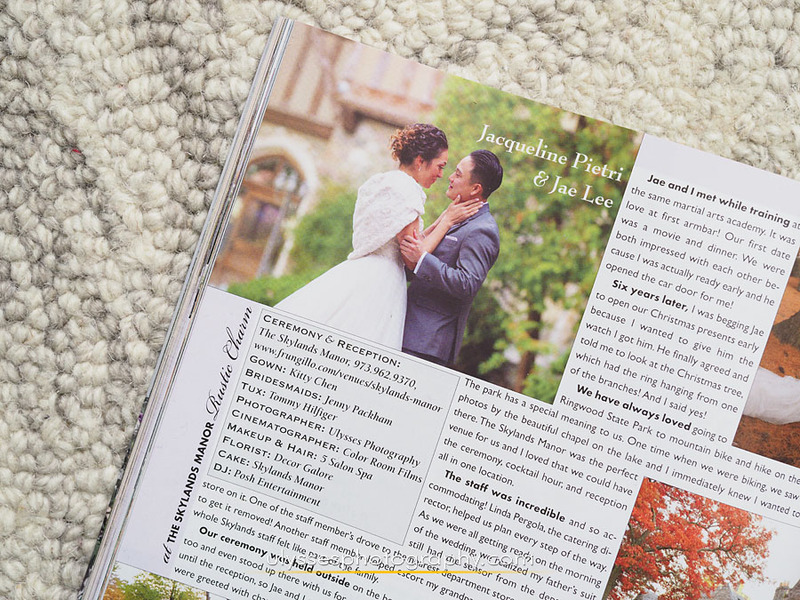 There’s plenty of inspiration to be found for your own beautiful wedding day in the article and in the rest of the magazine. Pick up a copy for yourself! 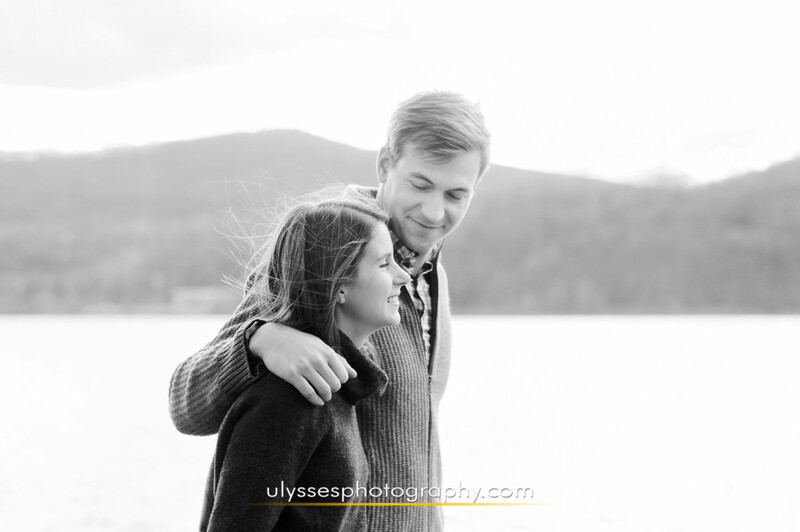 We knew we’d have an amazing time with Kristie + Brandon for their engagement photos at Mohonk Mountain House. She’s a Broadway actress, and he works in the television industry getting to meet top names in Hollywood. They were completely up for our special brand of beauty and adventure. Of course, Mohonk never disappoints as one of our absolute favorite places to photograph, with its face and grounds changing throughout each season. 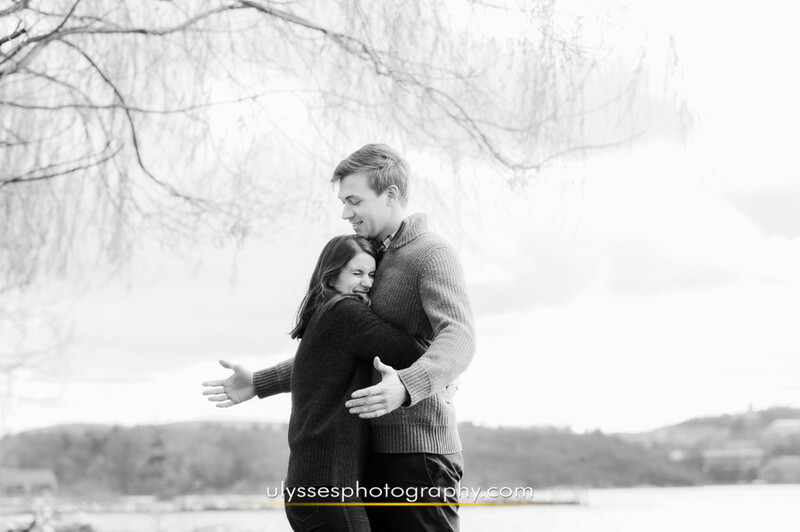 We can’t wait to join them for their Mohonk wedding this summer! 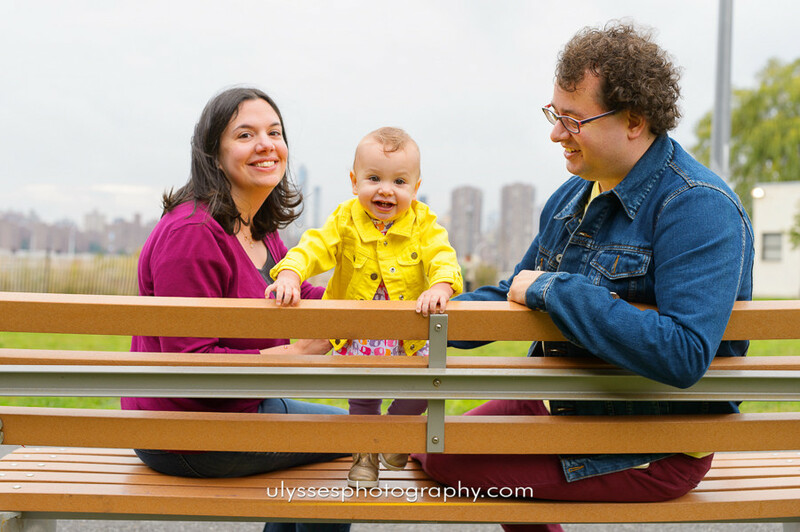 When two of our favorite people create one more of our favorite tiny people, Baby Lily is what happens. We couldn’t be more overjoyed for each of them. 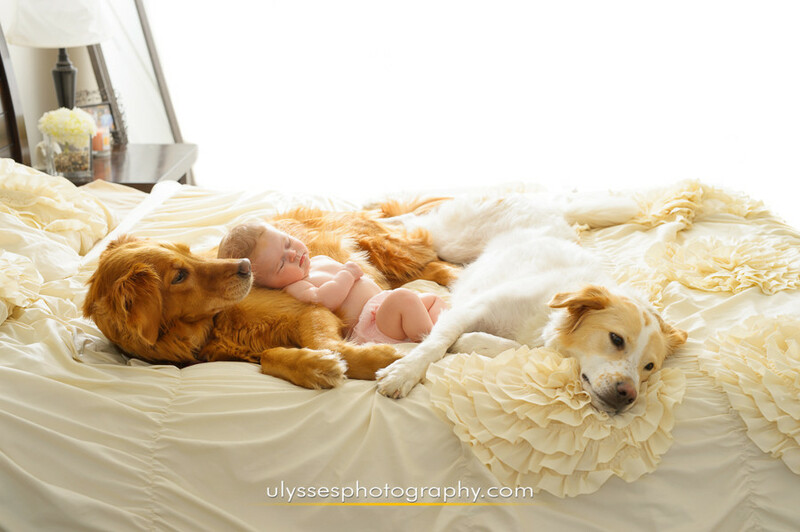 Even before she was born, Lily had been through so much just to arrive here. 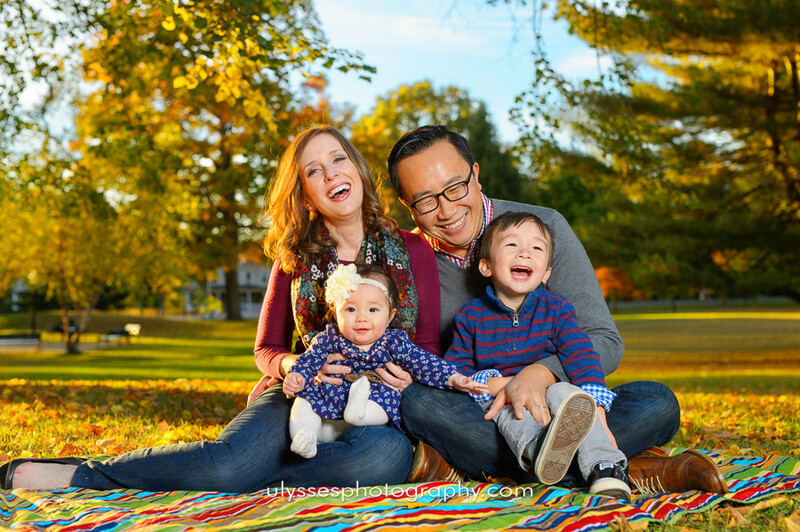 Very shortly after birth, she underwent open heart surgery, but today she’s so incredibly FULL of heart and happiness and personality that loving her isn’t a choice — it’s an imperative! We’re so happy to know her and to have spent this amazing day with her and her family. “Would you guys be okay meeting us for photos on the beach?” When we get asked questions like this, it’s like music to our ears! More importantly, this was Kathryn + Paul’s favorite place to spend time together. 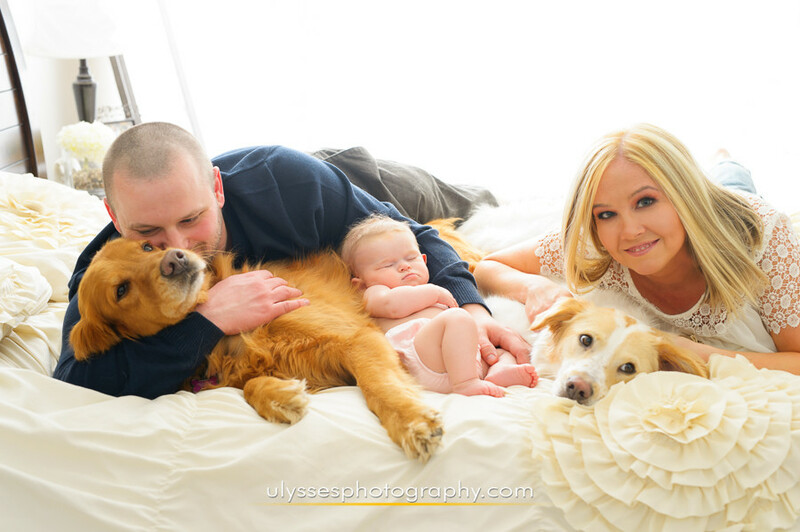 While in-between extremely busy NFL seasons for the professional football teams they each work for, they manage to find ways to enjoy the quiet and fun things in life. 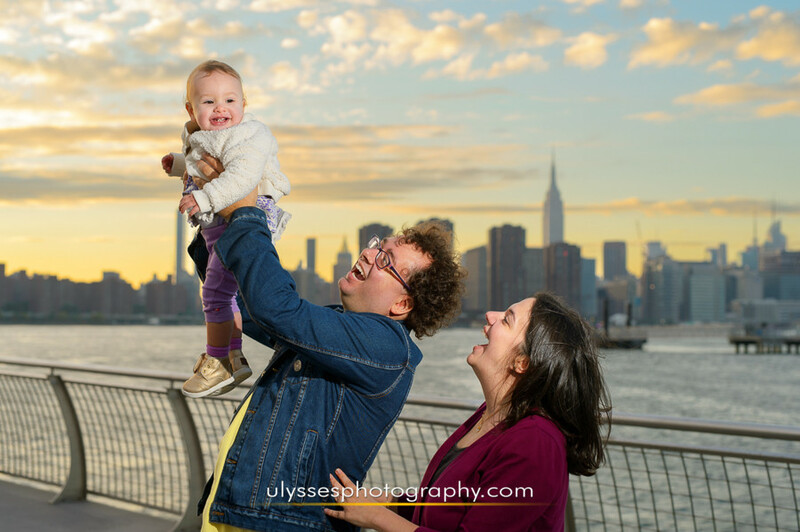 The waves, the sunset, and simple people-watching are some of highlights that make this spot so special to them. Kathryn flashed an enthusiastic “thumbs-up” as boardwalk passersby applauded and whistled while she and Paul kissed. 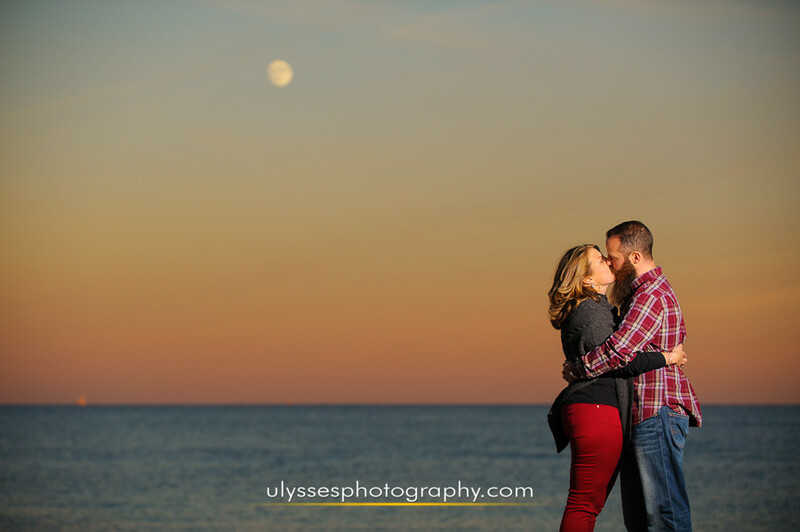 Enjoying this location and finding ways to photograph it was a pleasure as the Moon rose above the Atlantic Ocean. They’re our kind of couple — beautifully unique and so appreciative of the little things. 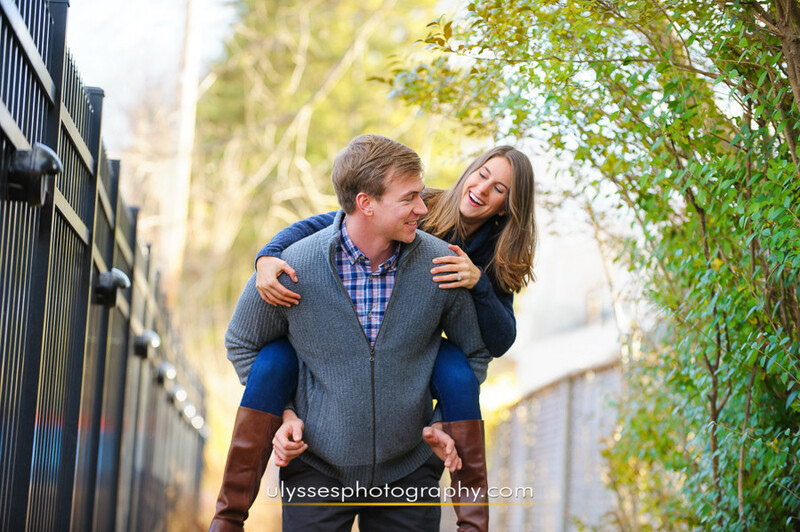 We can’t wait to join them for their wedding day! 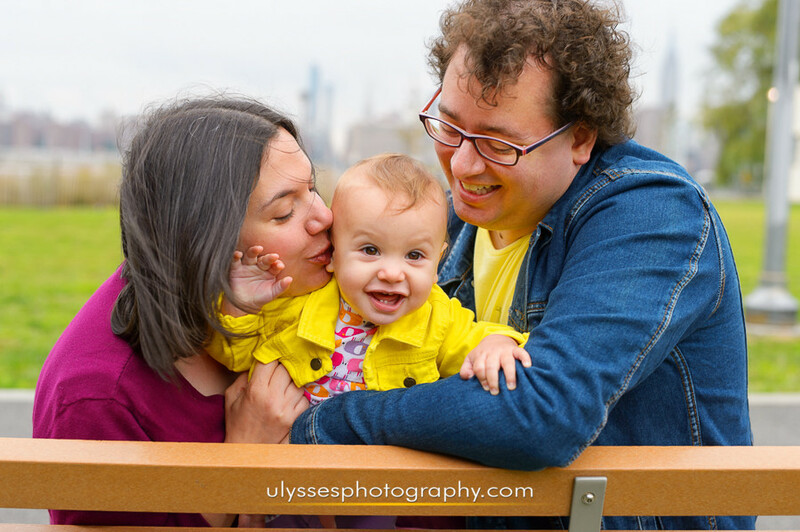 Our photos with Baby Eloise were everything we could have wanted for this happiest bouncing one-year-old cutie! Even though there was a little breeze and a chill in the air, she greeted us with a huge smile and was was completely ready to get started. 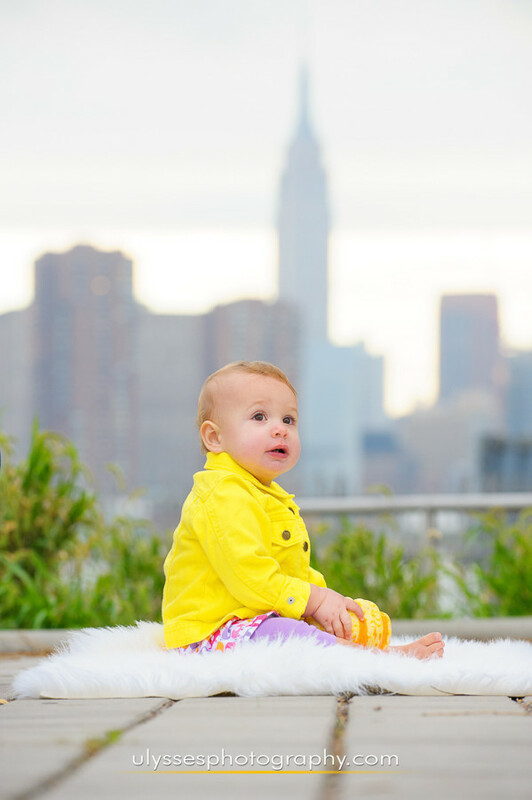 Sporting her Boho chic fashion with a bright yellow jacket and golden shoes, we knew Eloise would deliver one of our most adorable baby sessions ever! 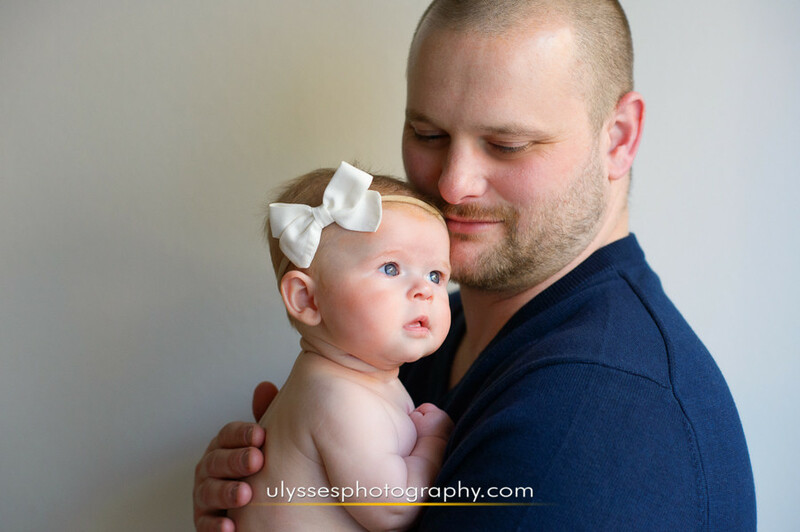 Her parents, Marisa + Jesse, couldn’t love her more! And neither could we. A Heartfelt ‘Thank-You’ to our Brides! YOU MADE US WINNERS at the WeddingWire bridal portal! What excites us most is not award recognition for its own sake, but the fact that so many brides (and grooms too!) 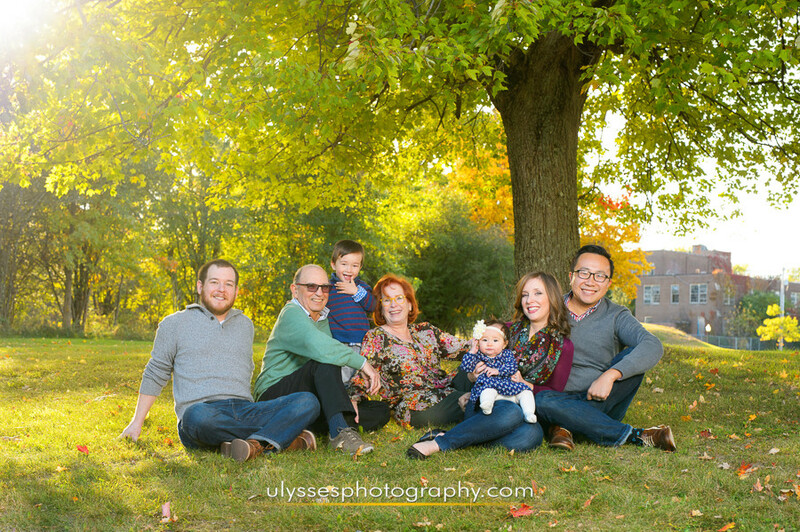 are providing their honest feedback and reviews — 88 reviews and rising — about the thrill of working with us and being photographed with care and attention to detail, and joining us with genuine passion for this artful process. When they receive their ultimate results in finely crafted albums, wall art, and printed products, they’re consistently blown away by the value these add to their homes and their lives. If you want a similar first-hand experience of your own, then do not hesitate to contact us for photographing your own wedding or portraits. We’d love to tell you more about how much you’ll enjoy working with us. Read our enthusiastic brides’ reviews at WeddingWire! 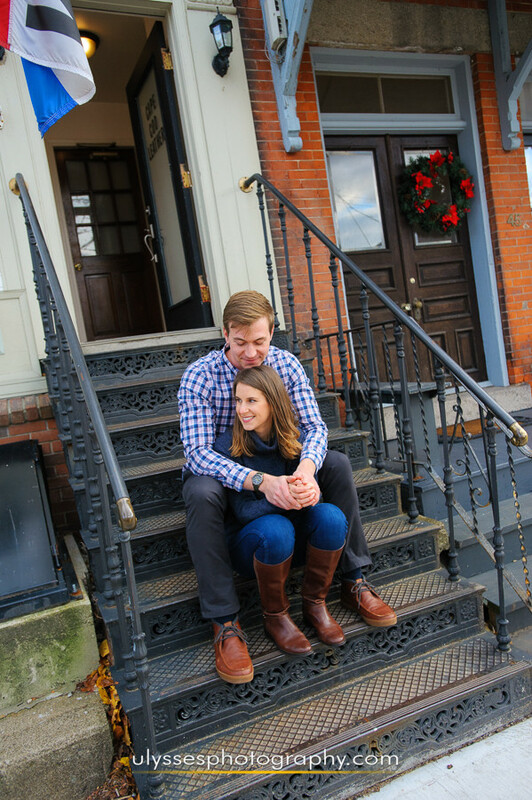 We’ve been close with Rebecca + Ed for a long time now and have kept in touch during the years since their wedding. 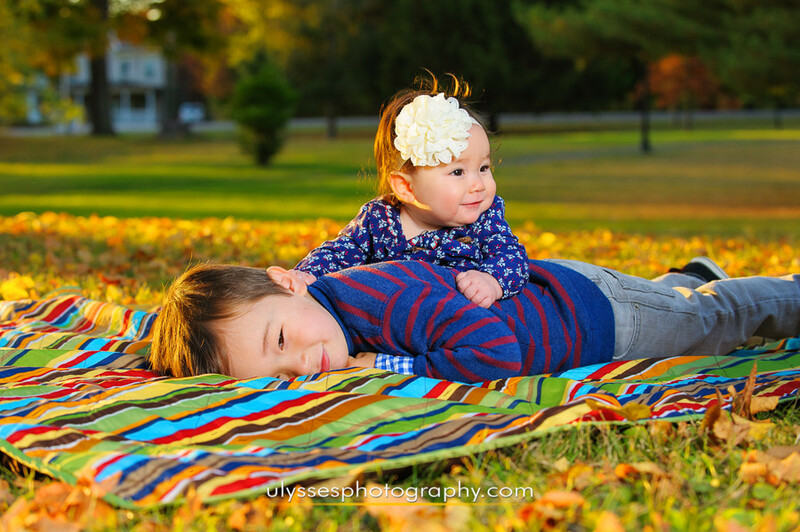 That’s why we were especially excited to receive a call from them about doing an Autumn photo shoot for them and both sides of their family! We already knew their parents and siblings and were eager to see them again. 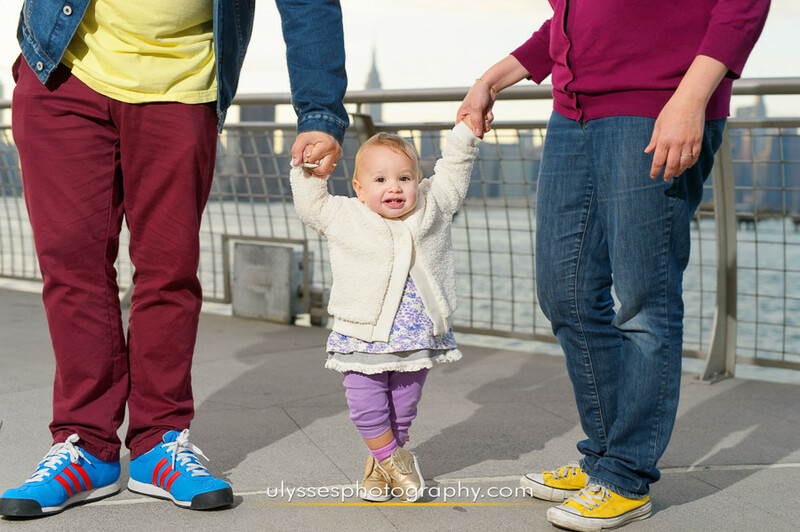 There was the added Big Bonus of meeting their two awesome children for the very first time! Meeting new clients is always fun, but there’s nothing quite like the feeling of rejoining those whom we’ve photographed for the biggest events in their lives. Everyone is thrilled with the results! 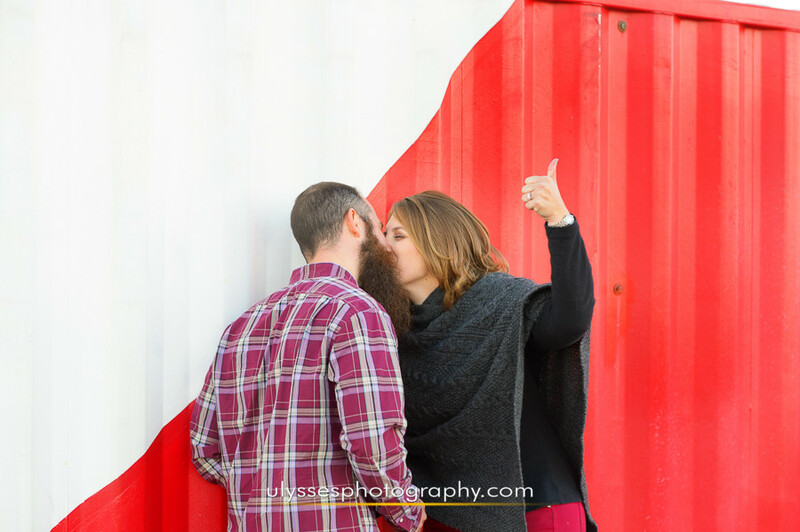 When we’re told “you’re the right photographers for us” it sends us all the right signals that our couple has looked at our work in detail, and that they’ve already gotten a sense of great expectations for their photography. 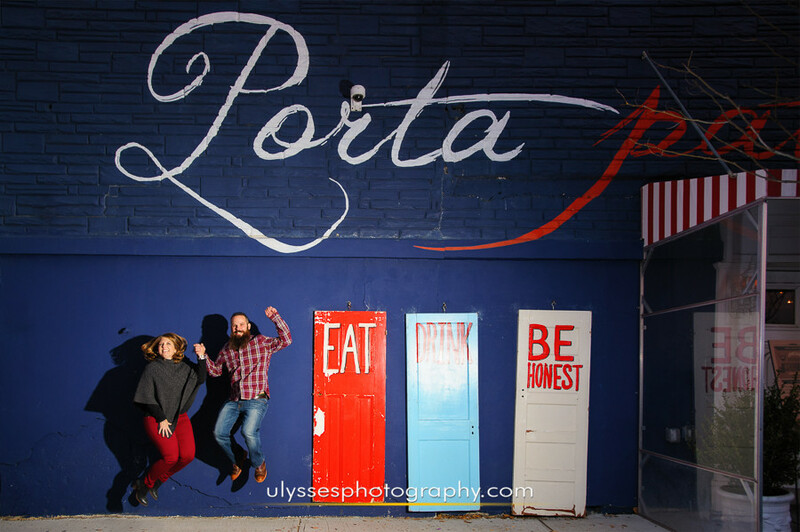 That’s why we’re so excited about being Steph + Mat’s photographers. Putting themselves in our hands meant allowing them to be themselves — comfortable, fun, and loving. 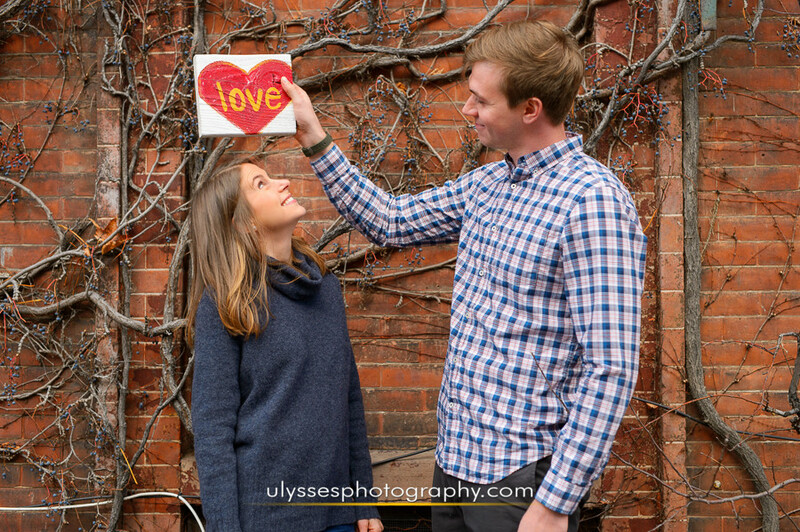 We’re over the moon knowing they’re completely in love with their photos!